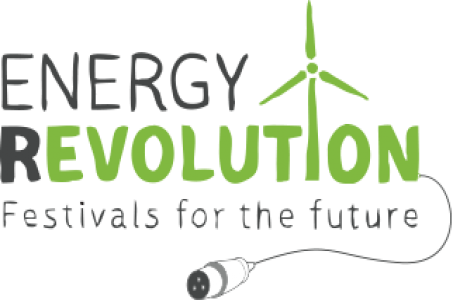 Energy Revolution is a registered festival charity that invests in clean energy to tackle climate change and create a sustainable future for everyone. As a community of hundreds of festivals and over two million festivalgoers we can create change on a huge scale. Energy Revolution targets carbon emissions from audience travel – which make up around 70% of a festival’s carbon footprint. By facilitating a way to account for travel carbon emissions, together we can account for millions of miles of travel. 100% of donations will go directly towards producing clean and renewable energy, replacing dirty fossil fuels with wind and solar power.